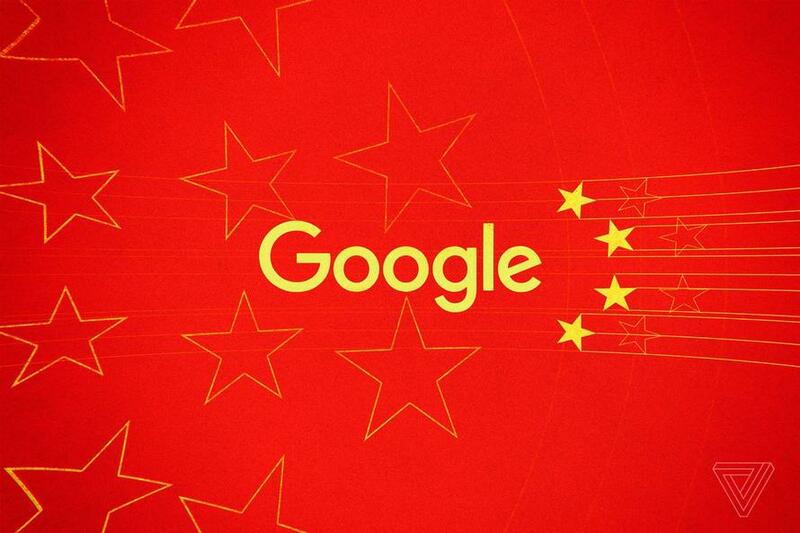 A prototype of Google's censored search engine for China links users' searches to their personal phone numbers, "thus making it easier for the Chinese government to monitor people's queries," reports The Intercept. The search engine, codenamed Dragonfly, revolves around the Android platform and is designed to remove content deemed by government officials to be sensitive or offensive - such as information about protests, free speech, political dissidents, democracy and human rights violations. "This is very problematic from a privacy point of view, because it would allow far more detailed tracking and profiling of people’s behavior," says Human Rights Watch senior internet research Cynthia Wong. "Linking searches to a phone number would make it much harder for people to avoid the kind of overreaching government surveillance that is pervasive in China." 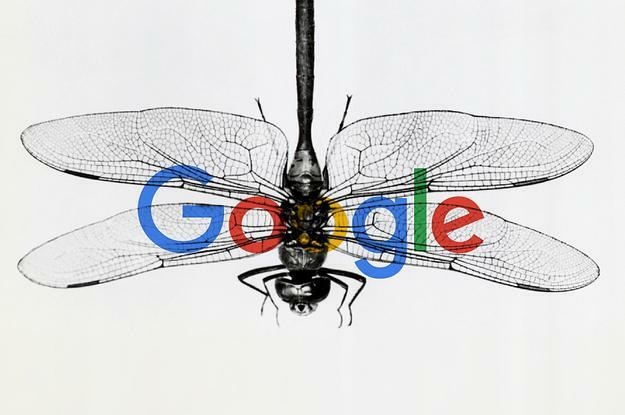 Human rights groups have slammed Dragonfly, insisting that it could result in Google "directly contributing to, or [becoming] complicit in, human rights violations." "As a company and as individuals we have a responsibility to use this power to better the world, not to support social control, violence, and oppression," the letter reads. "What is clear is that Ethical Principles on paper are not enough to ensure ethical decision making. We need transparency, oversight, and accountability mechanisms sufficient to allow informed ethical choice and deliberation across the company." 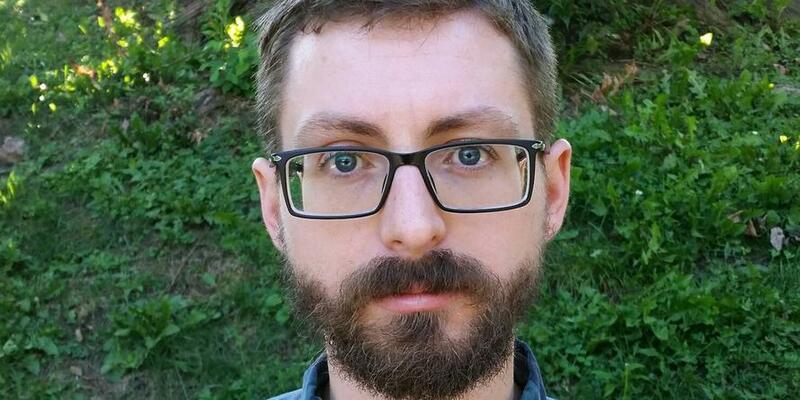 And as The Intercept noted on Thursday, senior Google research scientist Jack Poulson quit over the project, saying that the project violates the company's artificial intelligence principles, which state that Google won't create technologies "whose purpose contravenes widely accepted principles of international law and human rights." "I’m offended that no weight has been given to the human rights community having a consensus," said Poulson. "If you have coalition letter from 14 human rights organizations, and that can’t even make it into the discussions on the ethics behind a decision, I’d rather stand with the human rights organizations in this dispute." And Poulson isn't the only one... six other employees have reportedly quit over Dragonfly, as reported by BuzzFeed News. Interestingly, sometime between late April and early May, Google dropped their "Don't be evil" motto of 17 years. 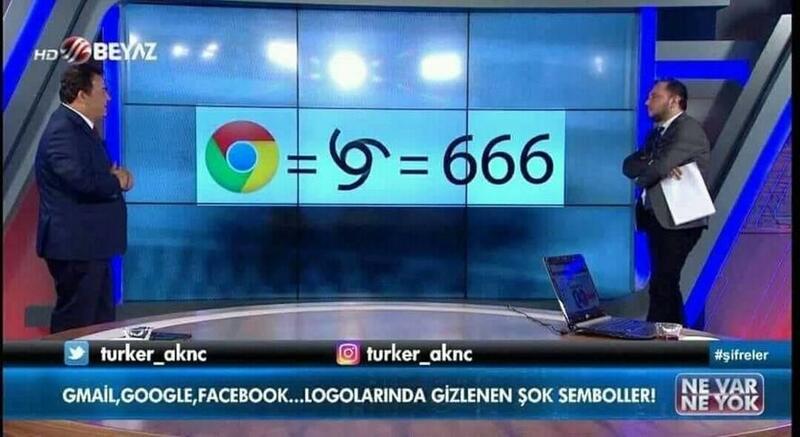 Maybe Turkish television has it right?